Kearney Motorsports is a family owned and operated dealership. Started by Korey and Kelly Kearney we strive to give customer's a no pressure experience that the bigger dealership's just can't offer. Here at Kearney Motorsports we operate on the philosophy that we don't have to make as much on a vehicle that some larger dealers would, simply due to overhead cost. Along with a great selection of pre-owned vehicles we offer flexible finance rates on most of our vehicles with a variety of banks and credit unions to choose from. 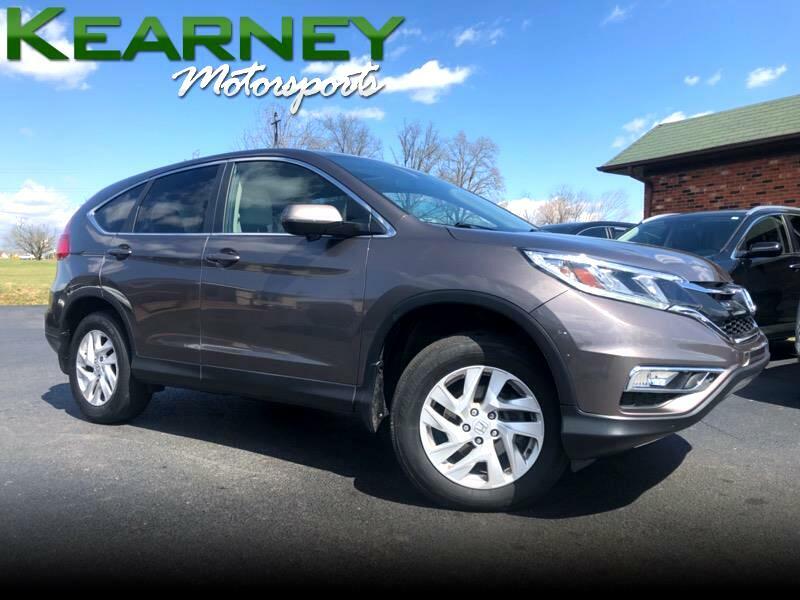 Come by or visit Kearney Motor Sports online at kearneymotors.com to see more pictures of this vehicle or call us at 502-957-1906 today to schedule your test drive.